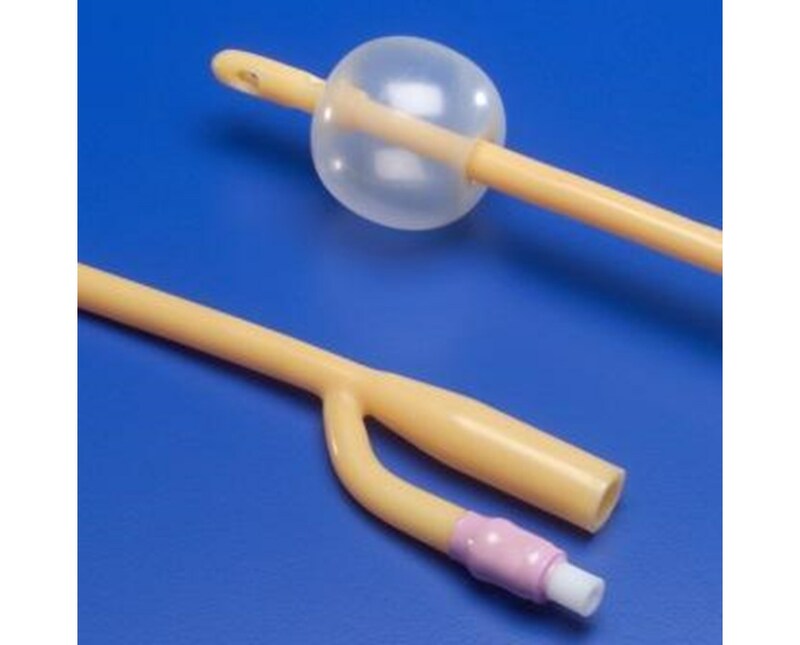 Covidien 8887689167 Dover Foley Catheter, 30cc Balloon, 3-Way, 16"
Some varieties of this item are special order. Special order items take 14-21 days to process. We cannot accept a return for special order items unless the product is defective. Overview for Covidien 8887689167 Dover Foley Catheter, 30cc Balloon, 3-Way, 16"
The Silicone Elastomer Coated Latex Foley Catheters provide superior lubricity. Featuring large smooth drain eyes that maximize drainage. A ribbed balloon increases strength and symmetry. The bespak spring loaded valve ensures proper inflation and deflation of the foley catheter balloon. Purchase in a variety of sizes from 16 FR-26 FR. Select a size from the drop down above and press add to cart! Features for Covidien 8887689167 Dover Foley Catheter, 30cc Balloon, 3-Way, 16"
Ribbed balloon increases strength and symmetry. 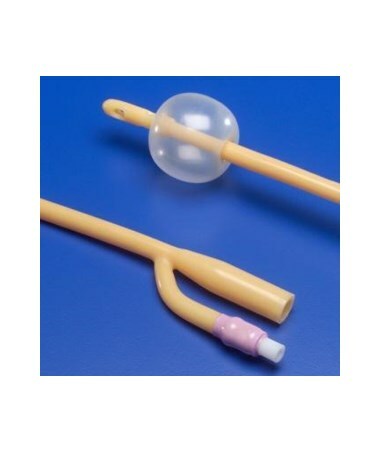 Specifications for Covidien 8887689167 Dover Foley Catheter, 30cc Balloon, 3-Way, 16"
Return Policy for Covidien 8887689167 Dover Foley Catheter, 30cc Balloon, 3-Way, 16"